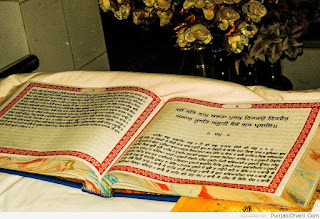 Guru Granth Sahib is the central religious scripture of Sikhism, regarded by Sikhs as the final, sovereign and eternal living Guru following the lineage of the ten human Gurus of the sikh religion, of whom eight contributed the bulk. The Adi Granth, the first rendition, was compiled by the fifth Sikh Guru, Guru Arjan Dev (1563–1606). Guru Gobind Singh, the tenth Sikh Guru, add one sloak, dhora mahala 9 ang, 1429 and he added all 115 hymns of Guru Tegh Bahadur . This second rendition became known as Guru Granth Sahib. 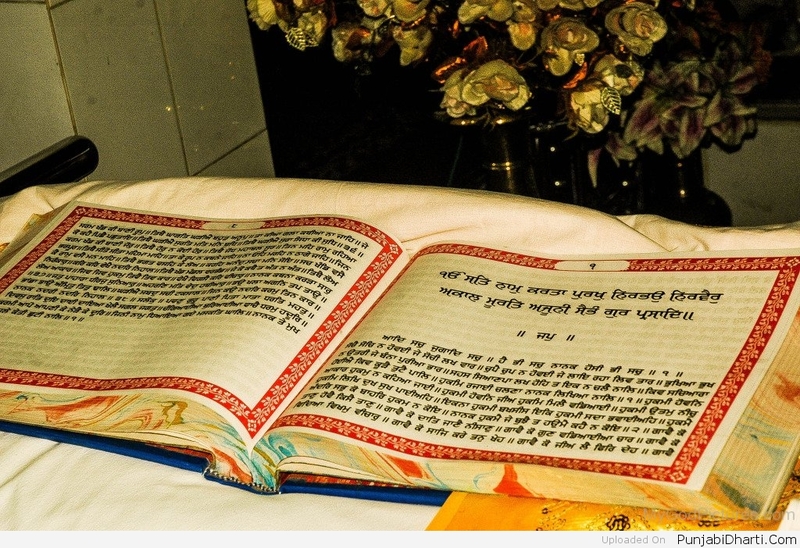 After Guru Gobind Singh died, Baba Deep Singh and Bhai Mani Singh prepared many copies of the work for distribution.